Browse through our current specials, select the package that’s right for you, and book a beachfront getaway at an amazing price. GullWing Beach Resort's exclusive offers were designed with your vacation budget in mind. Florida residents save 15% at GullWing Beach Resort with a valid state ID. Now, that’s one unbeatable home court advantage! 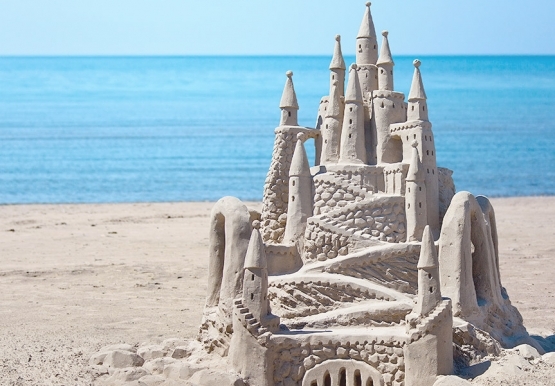 Why wait to reserve your spot on the sand? 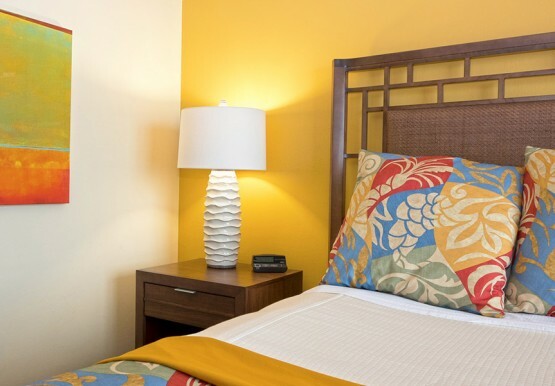 Book your Fort Myers Beach retreat in advance and take 20% off your entire stay. © 2019 Gullwing Beach Resort . All Rights Reserved.